San Martino di Castrozza has preserved all the spirit and charm of an elegant and lively "Alpine capital". Nestling in a wide plain covered in meadows and surrounded by thick conifer woods, the village is dominated by the Pale di San Martino range, a group of bizarre and fantastic peaks that has inspired thousands of legends. A winter holiday in San Martino offers the emotions guaranteed by skiing and snow, as well as shopping opportunities, great fun in the typical inns and restaurants and all the events you can find in any lively and cosmopolitan city. 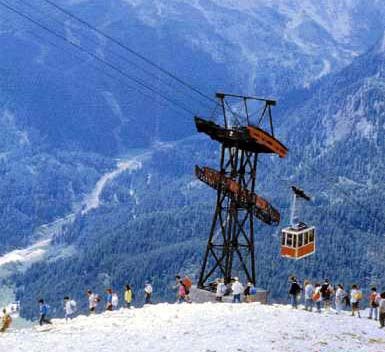 Around the village you'll find the ski-lifting systems that take you to the 45 km long tracks part of the Malghe Carousel and Colverde. In San Martino, on Pra' delle Nasse, a series of cross-country ski rings have been developed. A holiday in San Martino di Castrozza and Primiero is made even more pleasant by the extraordinary beauty of the natural environment: the enchanting landscape of Pale di San Martino, the vast Lagorai territory, where the human presence is forgotten, the abundance of flora and fauna, and above all the Natural Park, which has been preserving this environment for over thirty years and today offers new and numerous ways of enjoying this corner of paradise. 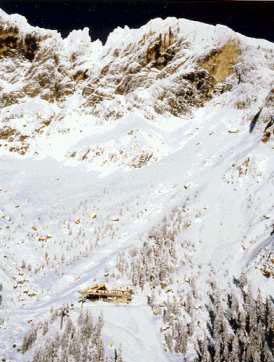 Passo Rolle(1980 m)is the pass which links San Martino di Castrozza with the other valleys of the Dolomites. The resort, domianted by the rugged summit of Cimon della Pala, is the starting point for countless excursions, mountain bike rides and climbing activities. 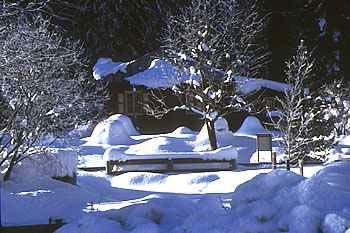 Primiero (650-750 m) is a broad valley at the foot of the Pale which is home ot six lively villages, historic localities bursting with the charm of ta history dating back many centuries and a deeprooted tradition of hospitality. Located along the course of the Cimon and Canali rivers the villages are linked by huge fields crossed by quiet lanes, and routes for walkers and cyclists, idea for easy, relaxing walks. The valleys, especially the Val Canali and the Valle del Vanoi are great places for excursions and adventures in the countryside. 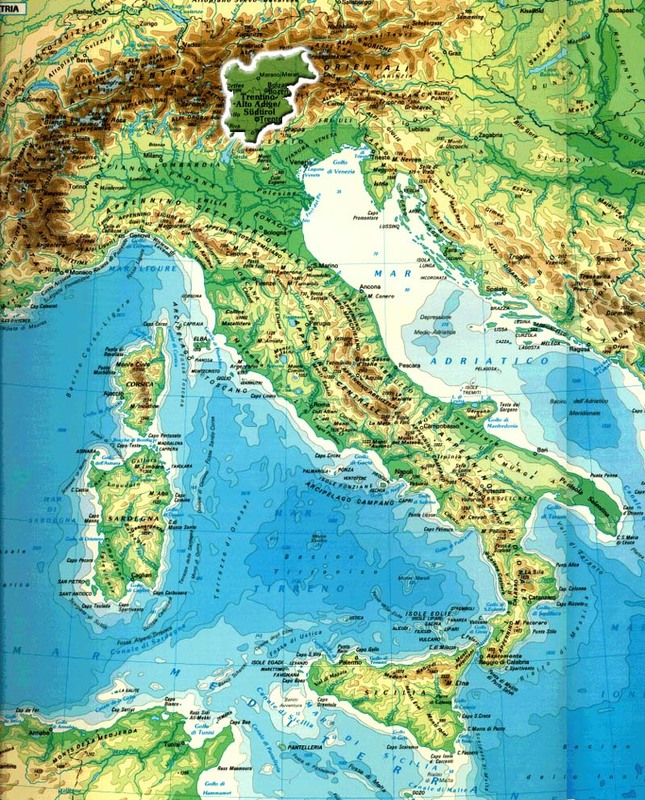 This locality, which can be reached from San Martino in approximately 15 minutes even by ski-bus, is not exactly a village but a group of 4 hotels, several restaurants and cafés, souvenir shops and ski rental shops. In Fiera di Primiero, Siror, Tonadico, Transacqua, Mezzano and Imer you will find a great heritage of frescoes, the buildings and displays bear witness to ancient crafts, churches of rare beauty and everywhere the tradition of wood working. The Ski Area San Martino di Castrozza, Passo Rolle e Primiero is one of the 12 valleys of Dolomiti Superski with over 60 km of pistes between 1,404 m and 2,357m, served by 25 skilifts; one cablecar, 2 automatic coupling cabinlifts, 15 chairlifts and 7 draglifts. The carrying capacity is almost 30,000 people per hour. Waiting times are very short, thanks to recent renovation of certain key lifts. 95% of the ski area is always in excellent skiing condition, guaranteed by advanced artificial snowmaking facilities.